DR. DAWN T. VU, O.D. Dr. Dawn Vu has been in private practice since 2003 and owner of Palmdale Optometry since 2004. She is licensed to prescribe oral and topical medications to treat eye diseases and infections. She also is licensed to treat and manage glaucoma. In addition, she has extensive experience with rigid gas permeable and multi-focal contact lenses. Dr. Vu earned her undergraduate degree from the University of California Riverside with a degree in Biology. She received her Doctor of Optometry degree from the Southern California College of Optometry. Dr. Vu had extensive internship training and practiced optometry at Camp Pendleton, Veterans Hospital of West Los Angeles and the Eye Care Clinic in Fullerton. Dr. 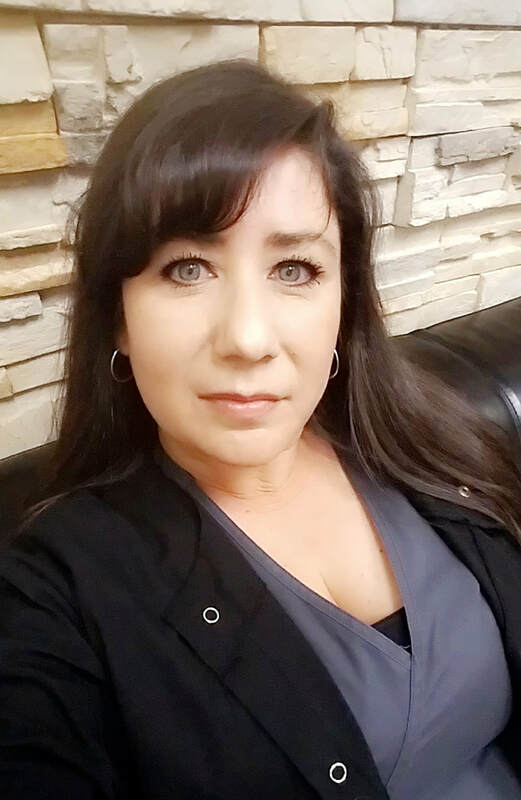 Dawn Vu has lived in Palmdale since 1990 and has been serving the Antelope Valley community as an optometrist since 2003. She manages ocular diseases and has a retinal camera to allow patients to see inside their eyes. Dr. Vu takes great pride in working with only the most experienced surgeons who use state-of-art technology. This is why she has chosen to work with Dr. Alan Berg in co-managing Lasik. Please call our office today to schedule your appointment with Dr. Vu. She looks forward to meeting you and helping you with your vision needs. Dr. Janet Nghiem has been a part of Palmdale Optometry since 2013. She received her bachelor’s degree in biology from University of California Irvine. She went on to receive her doctorate degree at Pennsylvania College of Optometry. Dr. Nghiem's clinical experience includes an Ocular Disease rotation at the VA Hospital in Palo Alto. She also completed a rotation in Pediatrics and Vision Therapy at The Eye Institute in Philadelphia. She has been in private practice since 2005. 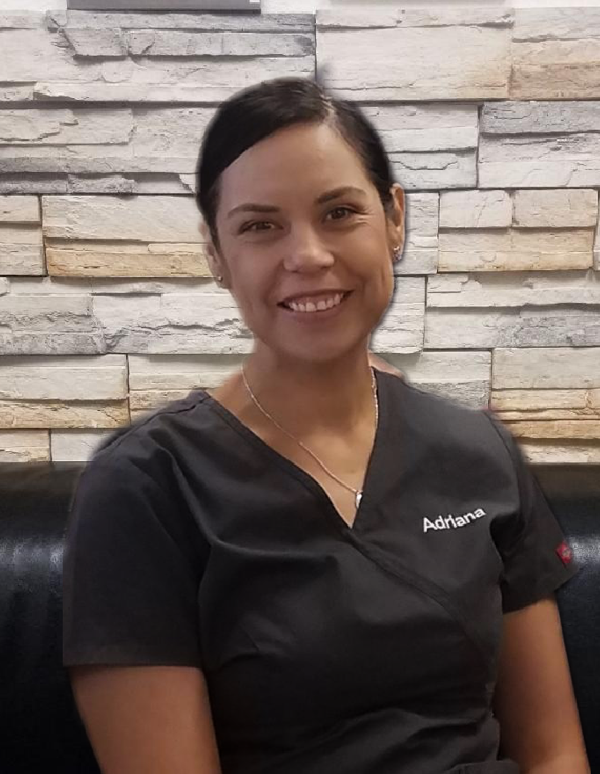 She provides comprehensive examinations for adults and children, specialty contact lens fitting, laser surgery consultations, treatment of ocular disease, visual efficiency and visual perceptual examinations. In addition, she specializes in identifying and treating visual deficits from a traumatic brain injury. Some of these deficits include double vision, discomfort when reading or viewing computer screen, light sensitivity, loss of visual fields, and reduced depth perception. She is a member of the American Optometric Association, College of Optometry Vision Development, and National Optometric Rehabilitation Association. Dr. Abhya Singla has been a part of Palmdale Optometry since 2016. She received her Bachelor’s degree at University of California Los Angeles in Psychobiology. She received her Doctorate of Optometry from Southern California College of Optometry. 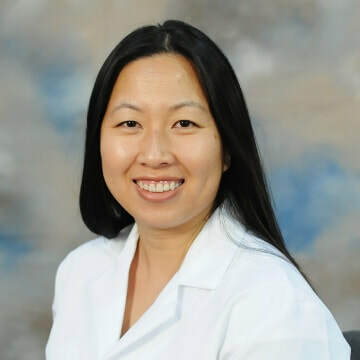 Her clinical experience includes rotations at a Pediatrics and Vision Therapy private practice in Irvine, an Ocular Disease focused Veterans Affairs Hospital in downtown Los Angeles, and a primary care Eye Care Clinic in downtown Los Angeles. She provides a variety of optometry services including comprehensive eye exams, contact lens fittings, laser surgery consultations, ocular disease treatment, and vision therapy examinations.